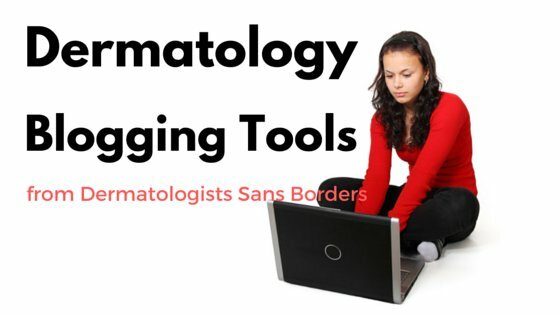 Three workgroups were convened by ISIC to standardize melanoma images. 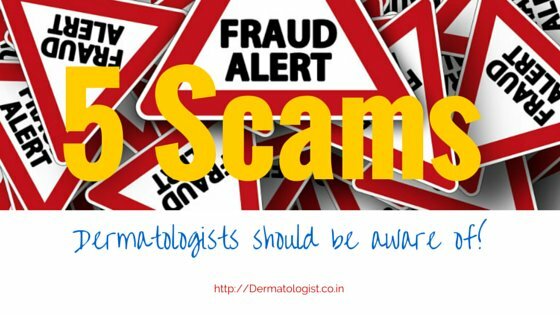 How to avoid the latest scams targeting dermatologist’s money and reputation. 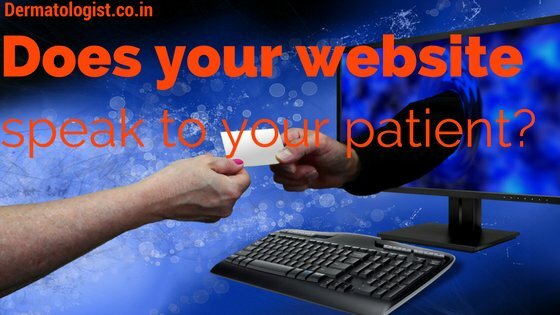 Do you find it difficult to keep track of your patient images when they come for follow up? 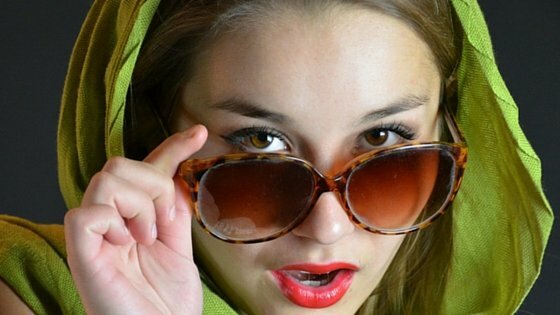 Do you find it difficult to retrieve the right pictures for a conference presentation? 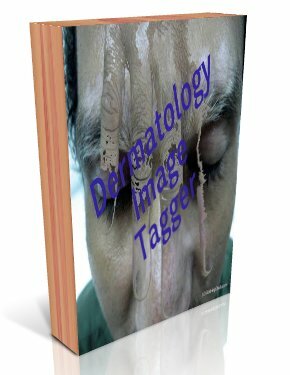 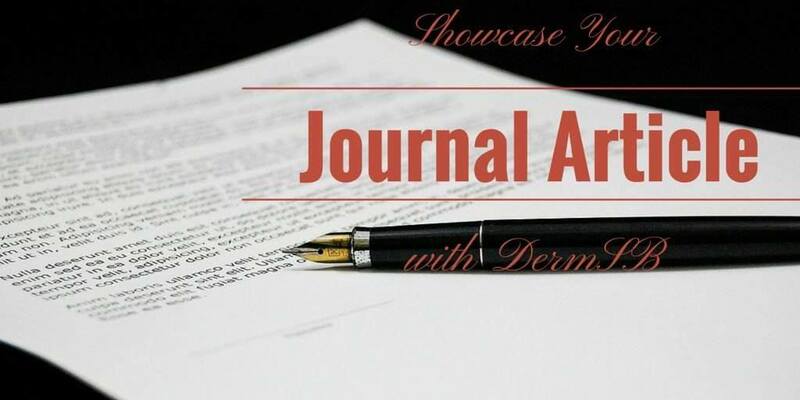 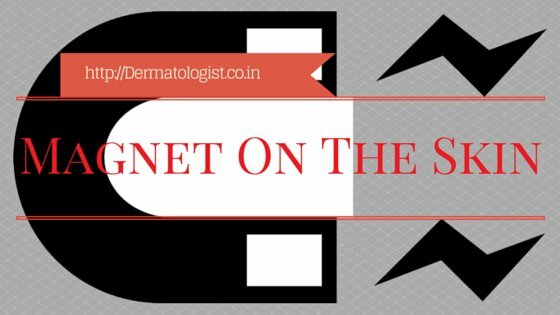 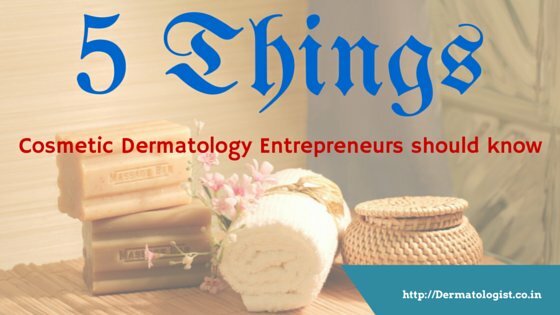 Dermatology Image Tagger (DIT) is a free software for organizing dermatology clinical pictures and to solve these problems.